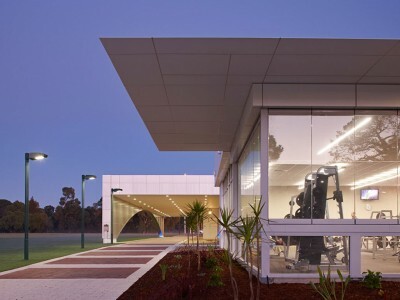 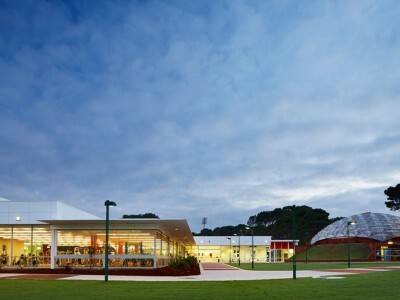 Curtin Stadium is a multifunctional recreation and events space consisting of three sports courts, a gymnasium, aerobics rooms, offices, reception/café and dining facilities. 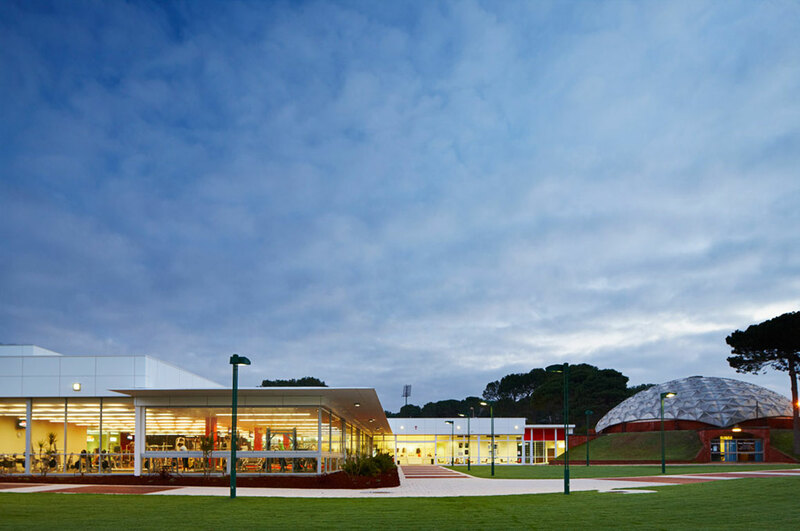 With a total enclosed area of 5,653m2, the centre’s main feature is a vast 2,100m2 column-free multi-use space that does the work of three buildings. 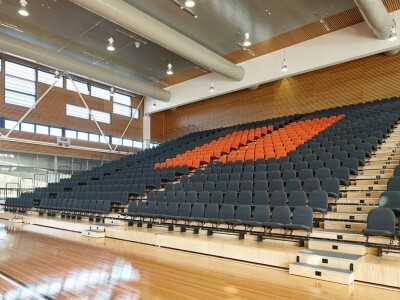 For formal occasions, it is a graduation hall capable of holding an audience of 2,500, with guest seating for 1,760, comprising two banks of fully retractable tiered rows. 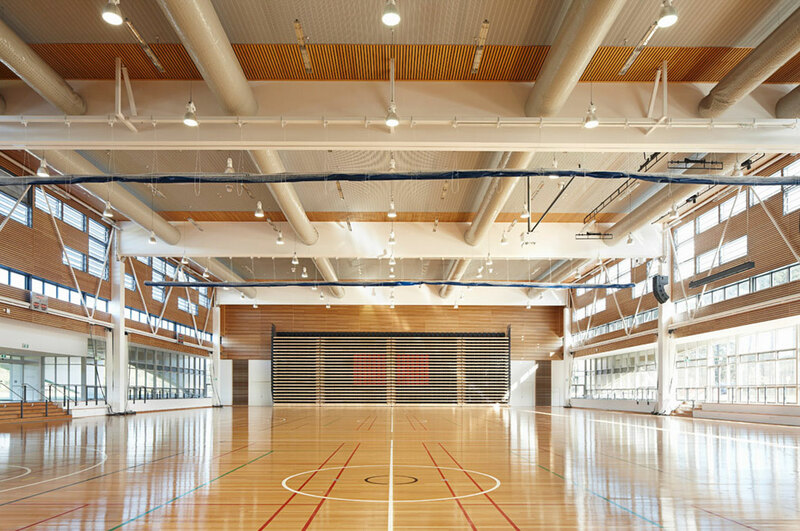 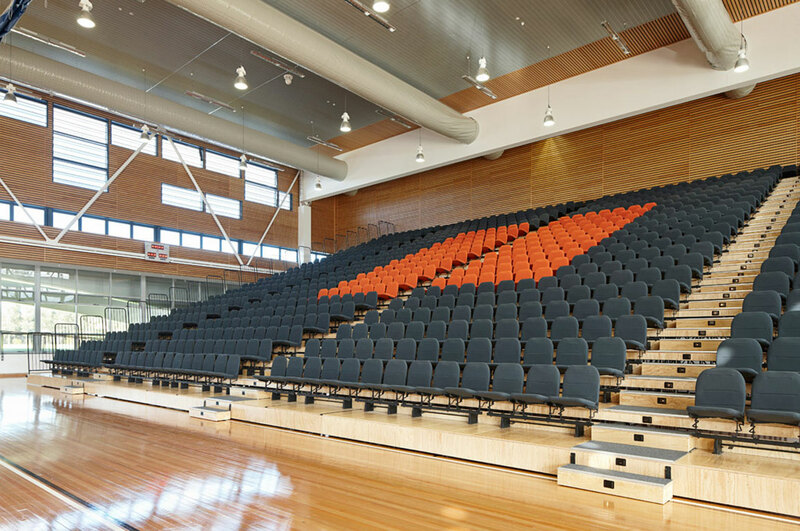 A rapid conversion adapts the area to an examination hall seating 1,000 students – or to its general use as a fully-equipped sports centre, providing multiple courts for basketball, netball, volleyball and badminton. 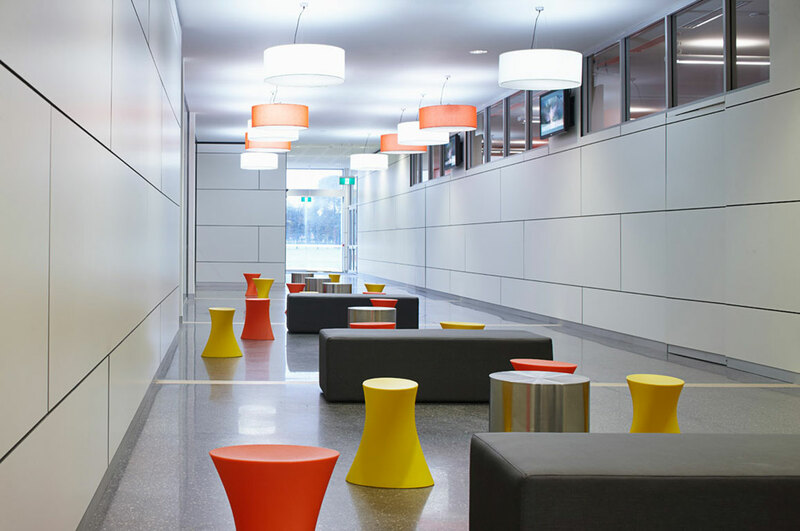 BCA Consultants provided lighting and audio-visual systems to accommodate all modes of use, whilst remaining sympathetic to the ESD objectives of the project. 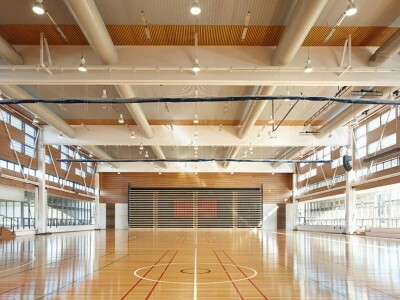 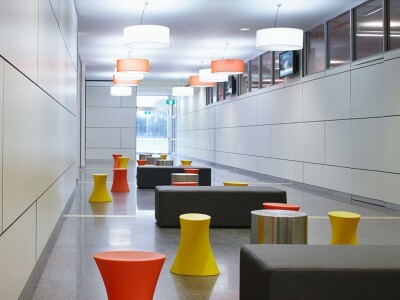 The result was high level computerised lighting control with the use of high efficiency, low maintenance lighting systems. 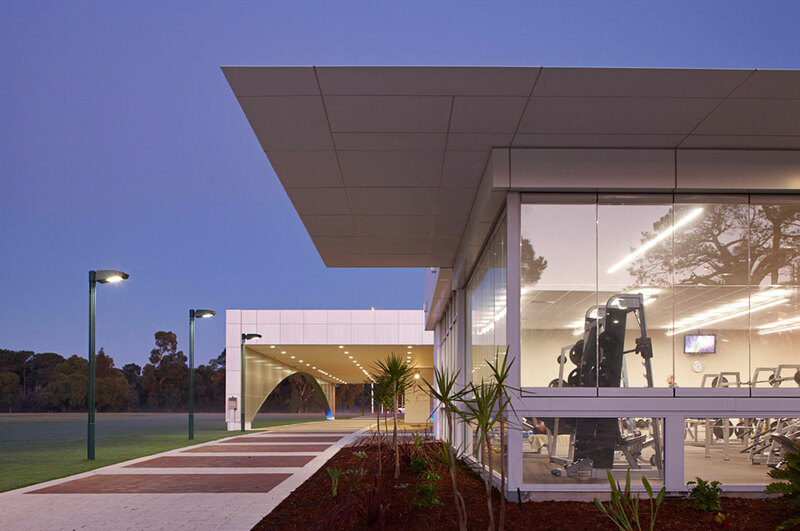 Curtin Stadium was awarded the AIA (WA Chapter) Design Award for Interior Architecture (2010) and the MBA Bankwest Excellence in Construction Award for Best Commercial Project (2010), as well as Best Public Use Building (2010).